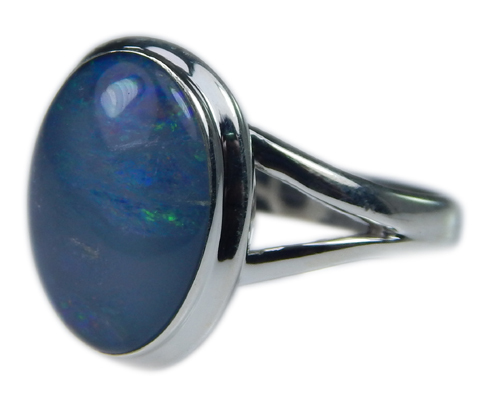 The original precious gemstone, the name opal itself meant jewel or stone. 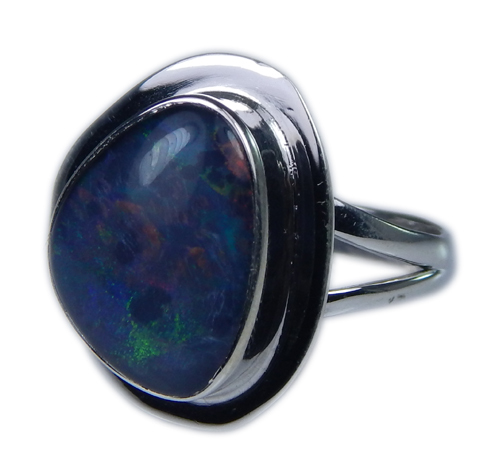 No jewelry designer can present a new line from assorted gemstones without including opal.Welcome to the magical world of our opal jewelry. 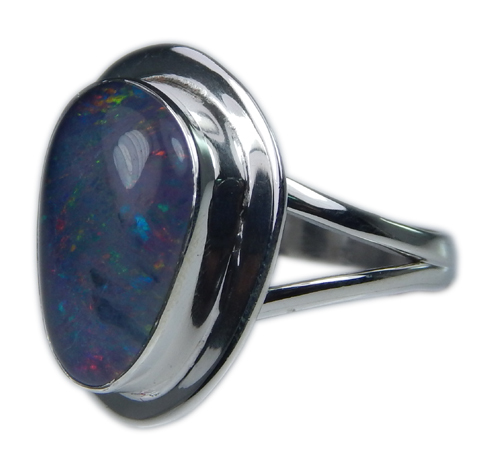 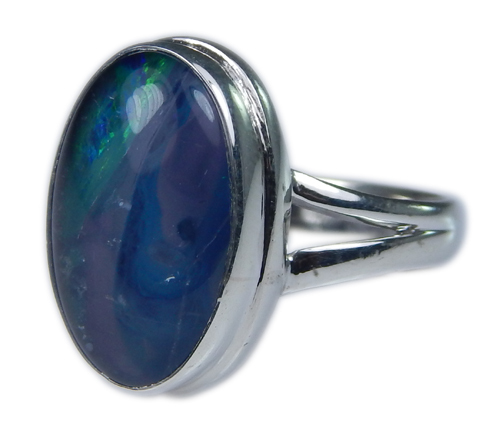 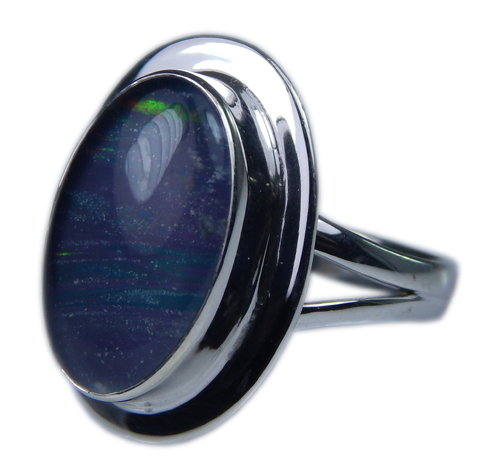 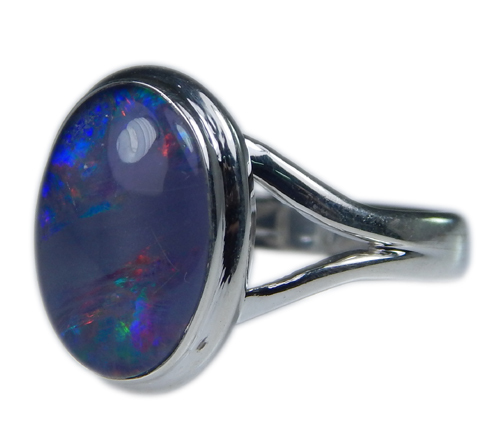 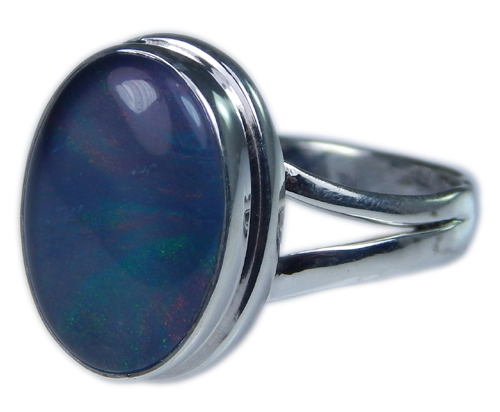 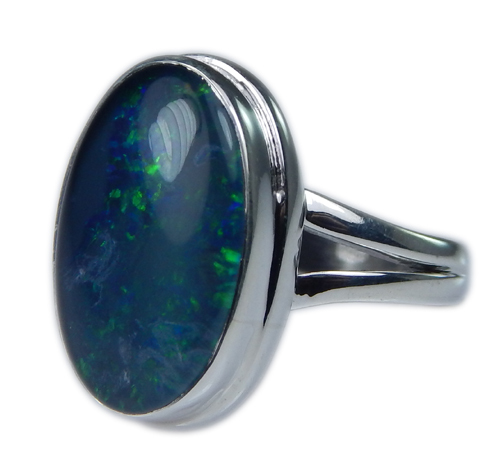 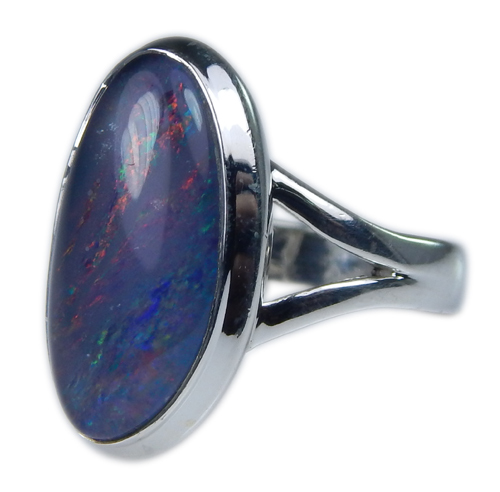 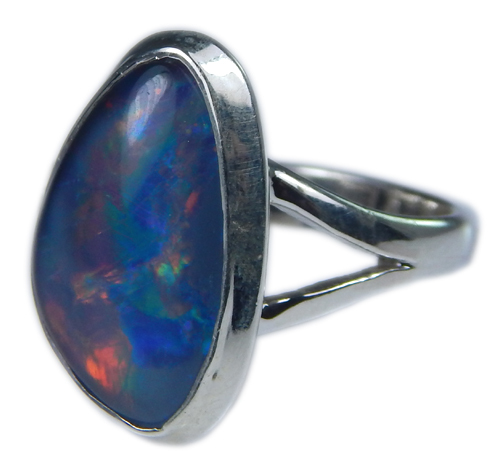 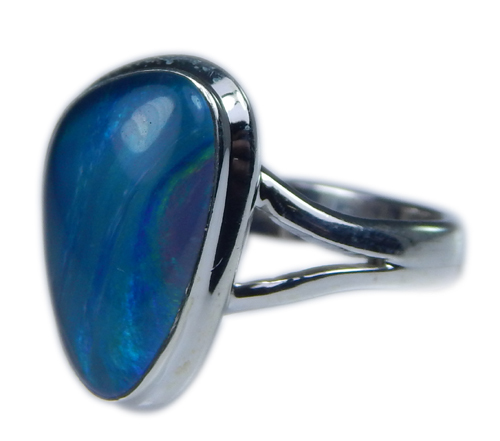 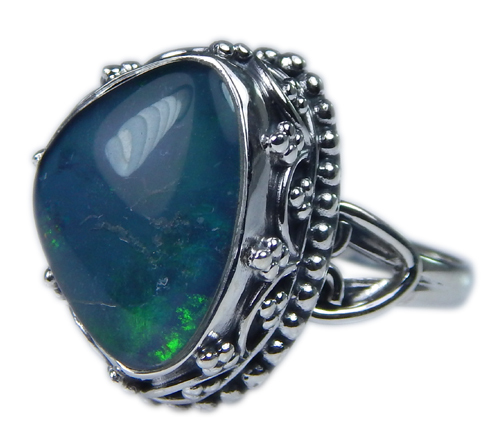 we have beautiful varieties of natural opal in multitude designs of rings, necklaces, earrings and other jewelry items. 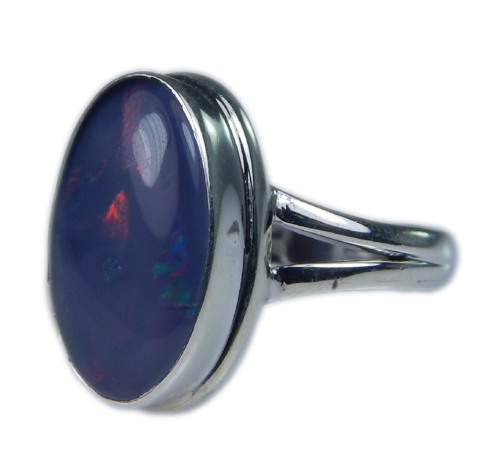 It is shining gem and comes in different hues and colours like black, red yellow and white combined together. 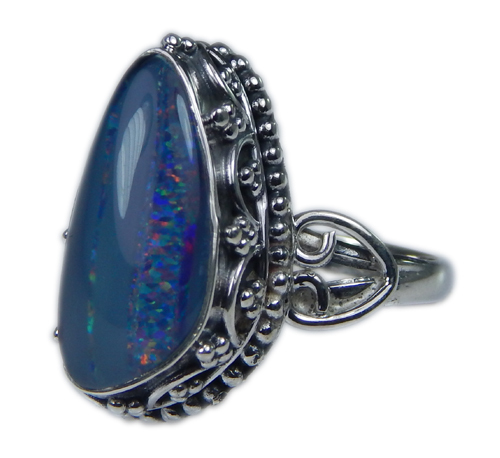 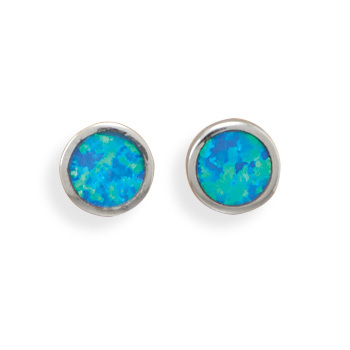 The name opal is derived from the Latin word opalus, meaning seeing jewel. 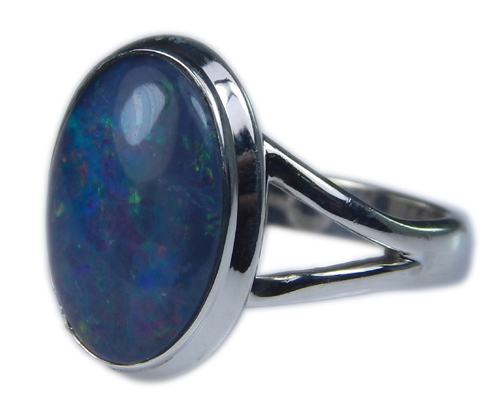 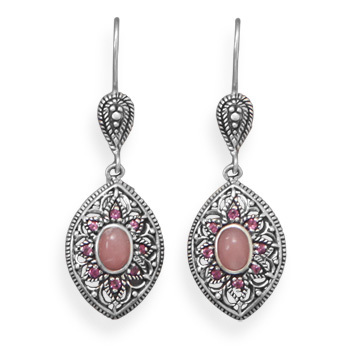 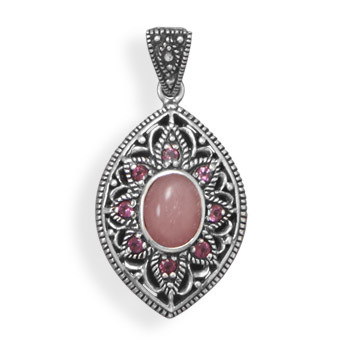 According to another theory the word opal comes from upala, a Sanskrit word simply meaning a stone. Precious opal has been a gemstone since Roman times. 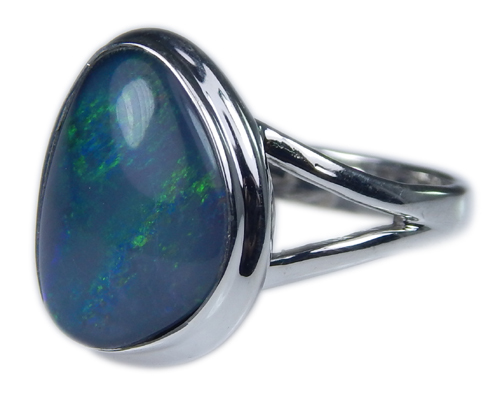 Opal was included among the noble gems and was ranked second only to emerald by the Romans.